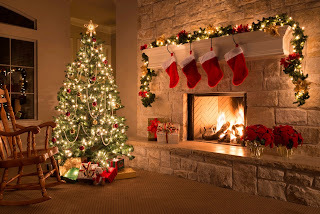 The most beautiful time of the year and the favorite one for many people, not only for the little ones, but also for older, who keep alive the illusion of decorating the rooms of their home or office with Christmas ornaments or even better, those who looks for messages or images to make notes and share them with their loved ones. 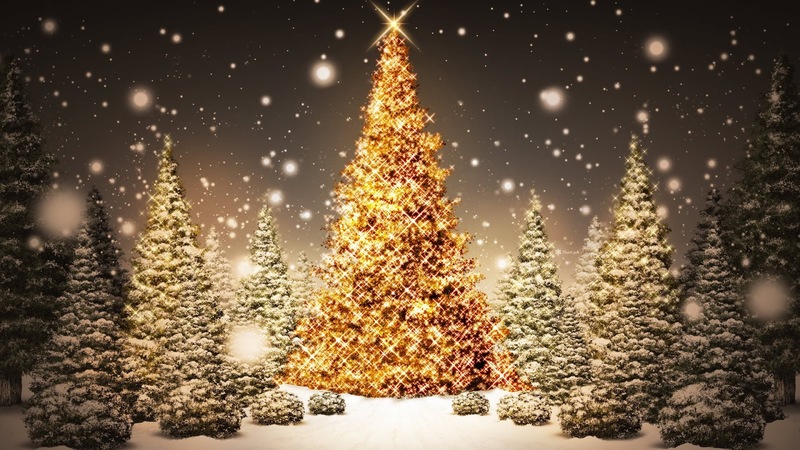 Bellow you are going to find a group of interesting images related to Christmas that surely will be useful to elaborate the message you want to share with the important people in your life. A Christmas picture with red balls, silver ornaments and some leaves and fruits. 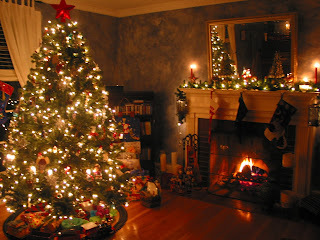 A Christmas image with a living room ready for these important day, with the tree and the fire. 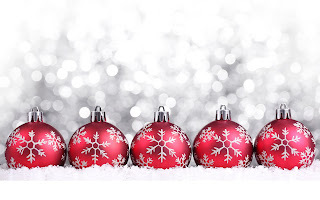 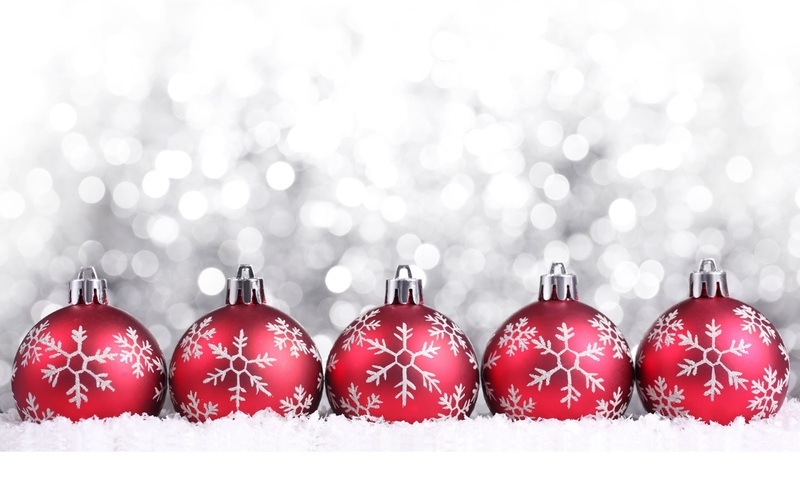 A Christmas picture with red balls on a silver background. 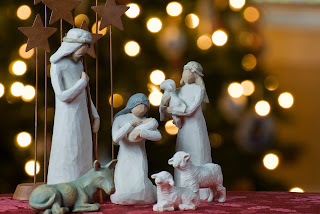 A Christmas picture with a beautiful Jesus' birth. 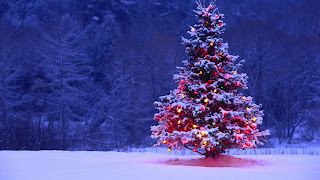 A Christmas picture with a group of Christmas trees in the middle of a snowy sky. 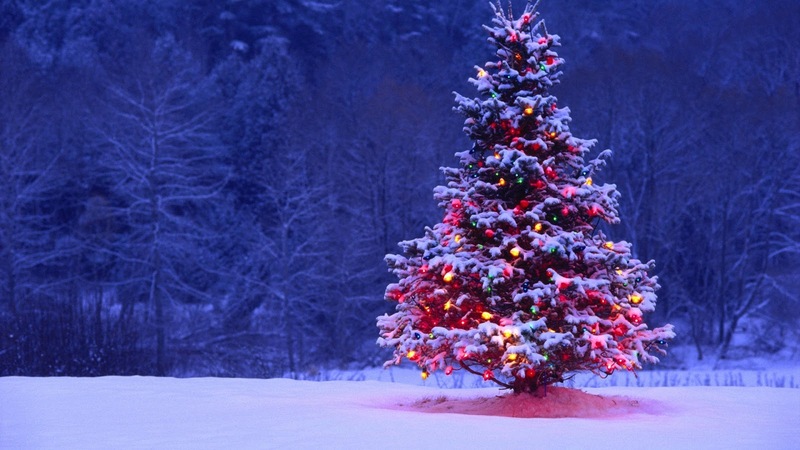 A Christmas image with a tree decorated with lights in the middle of some other trees. 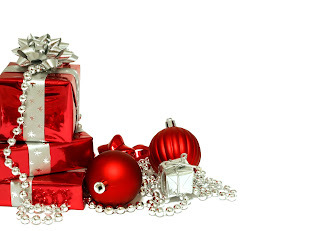 A Christmas image with a series of gifts and ornaments in red and silver tones. 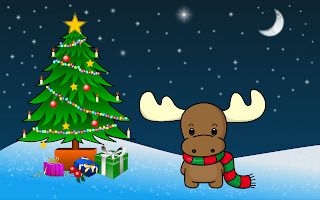 A tender Christmas image with a funny reindeer and a Christmas tree in a snowy landscape. 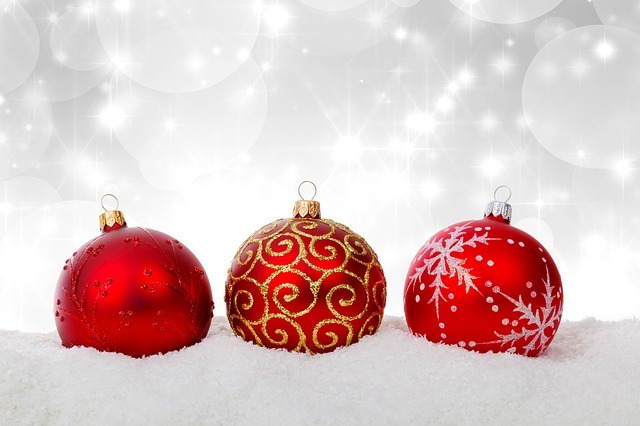 A Christmas image with three Christmas balls on a snowy floor. 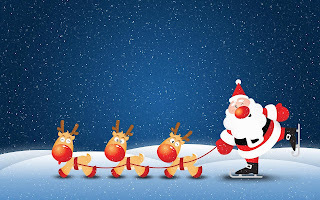 A Christmas fun picture with a Santa pulled by his reindeer of big red noses. 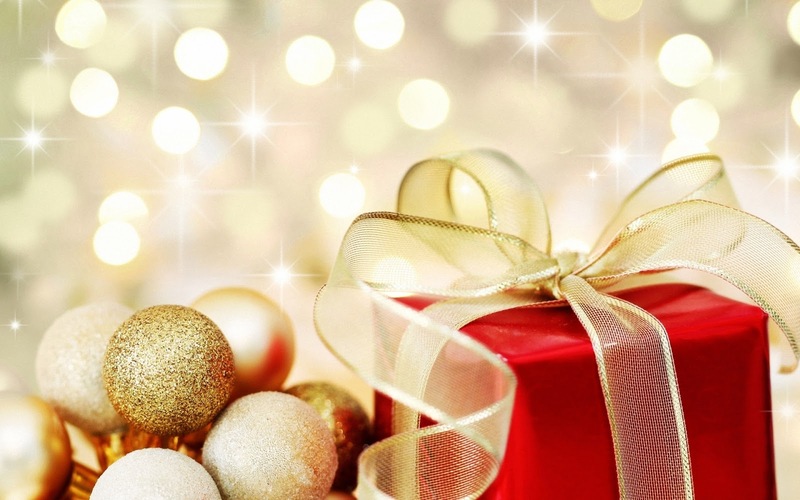 A Christmas image with a red and gold gift and some balls. 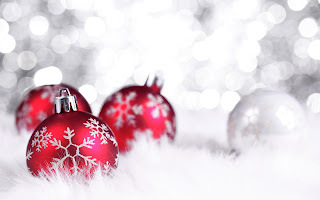 A Christmas picture with red and silver balls on white feathers. 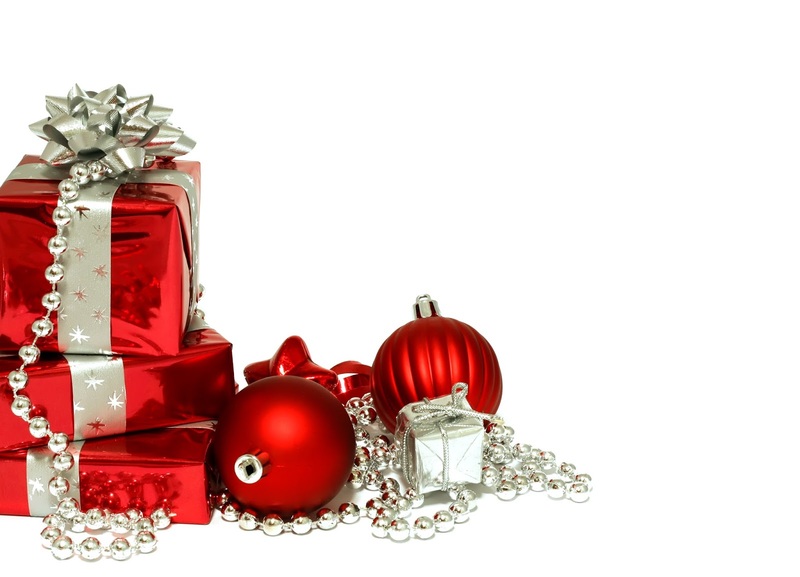 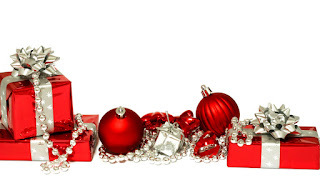 A Christmas picture with a group of red gifts with silver ornaments and balls of the same colors. 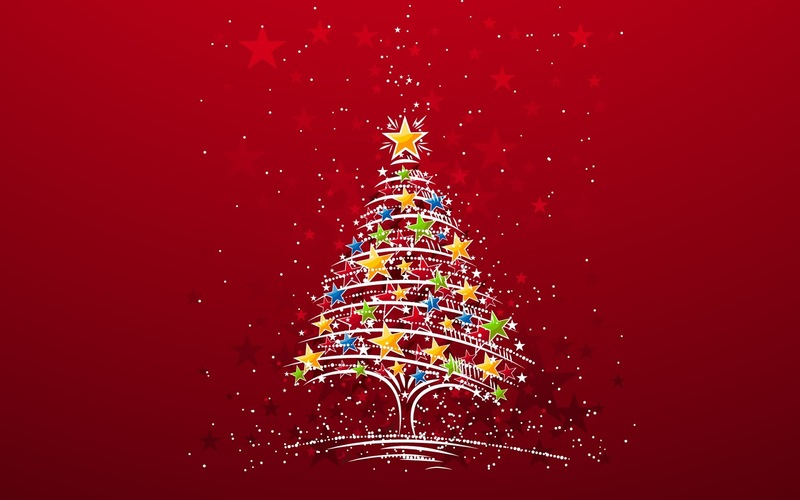 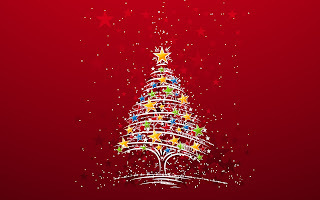 An image with a colorful Christmas tree decorated with multicolored stars on a red background. 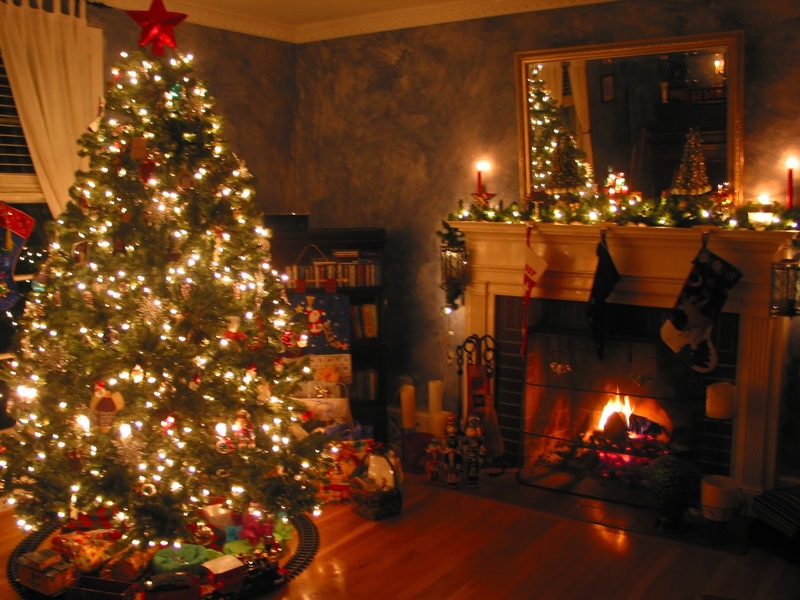 A Christmas image with a well decorated living room with a large tree with lights and a fire.